Smashing phones with pong balls. A modern version of Beer pong. It is also great to have the ability to recreate such a common game on a mobile device. 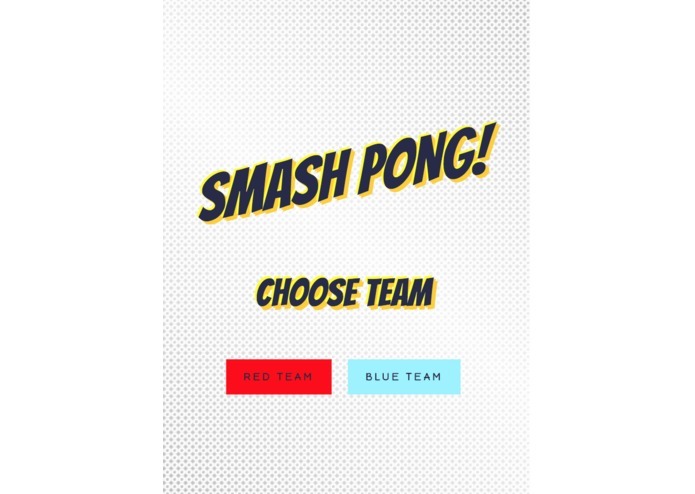 The game itself works very similarly to the Beer Pong games a lot of people have come to know. The objective is to hit the phone with the ball before the opponent team hits your phone. One of the biggest challenges we had was actually getting the ball to register. In the beginning we were trying aluminum foil but with no success. We were about to give up, when Carlos came up with the idea of just using the gyroscope to detect any movements on the phone itself. Overall just being able to execute something at last minute and putting the other projects in mind to the side and then coming back and creating something which we all thing is amazing and different is definitely something we should be proud of. 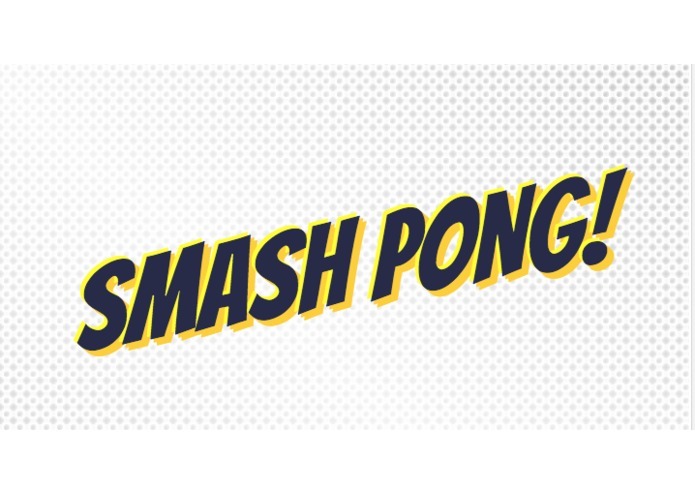 What's next for Smash Pong! Possibly create native apps for each phone that will allow for much more customization and a much more accurate data. Emphasized on front end development and made the domain. Put in inputs for designing and structuring the game. I came up with the overall design of the game and worked on the Front End development. I also helped my teammates in fixing some bugs. I worked on the Gyroscope and Accelerometer APIs for the game engine. I also worked on firebase for helping the devices communicate with each other. Focused mainly on the back-end dealing with the database connection and also fixing bugs on the front end. Came up with the game idea, and also helped guide the design.